My best off, pictures I took over the years. 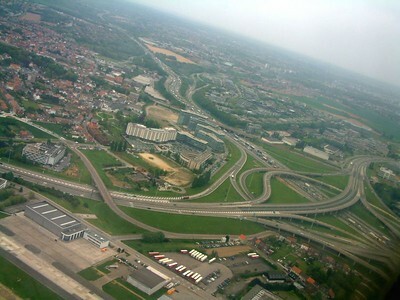 View on the Corporate Village nearby Brussels Airport after take off. The big white building in the middle is the Crown Plaza hotel. 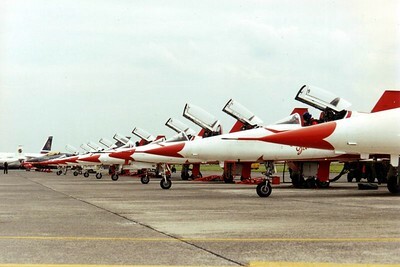 Line up of the Turkish Stars, demo team of the Turkish Air Force. EBOS 1997. 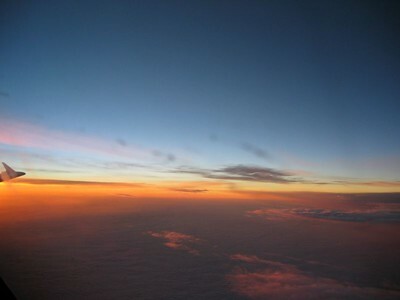 Sunrise from the cockpit of an A310 heading for Lissabon. The Airbus is currently flying in the beautiful colors of Etihad Crystal Cargo. 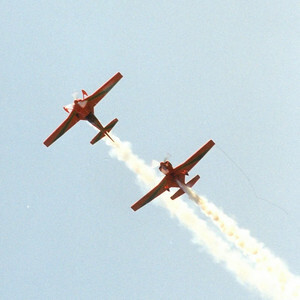 Two CAP-231's of La Marche Verte, the aerobatic team of Moroccon Air Force. 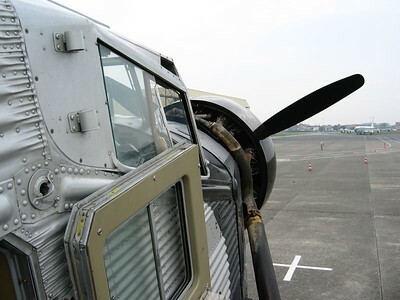 An uncontained engine fire forced the crew to carry out an emergency landing in a field just outside Leopoldsburg in june 2000. 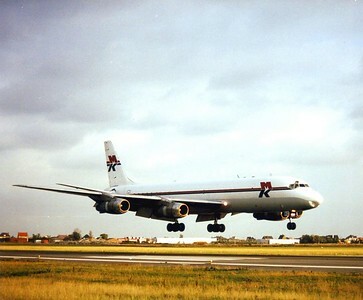 Repaired and currently flying again from KJK. Leaving Montreal and getting ready to cross the Atlantic. 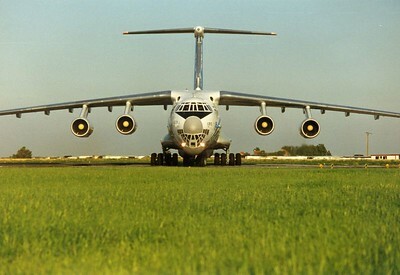 The mighty Ilyushin 76 prior to touch down at Ostend Airport. 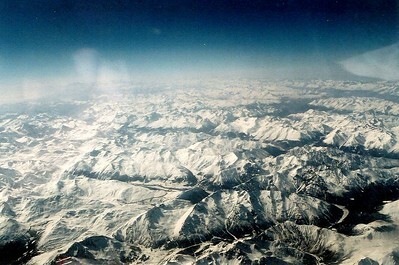 Once a common sight over there...picture from 1997. Great bird. 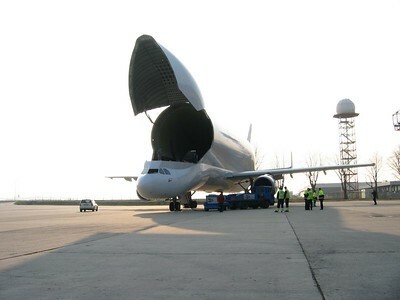 Ilyushin 76 from Uzbekistan Airways. 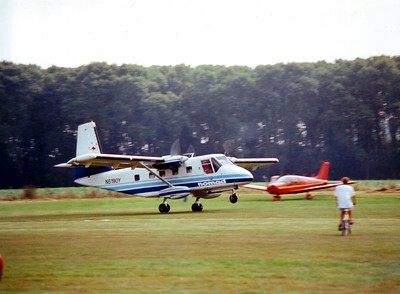 Vacating the runway after landing on Ostend Aiport. Summer 1997. This is my lucky shot! Standing between the trees a heard 'something' was coming. Point& shoot. Training day prior to Ursel Airshow 1997. 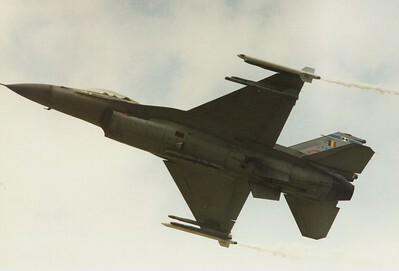 Nothing comes close to the beautiful paintschemes of the Belgian Air Force. 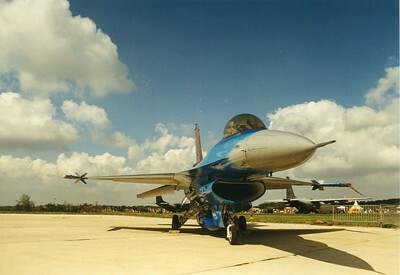 F16, 1997. Standing in the back of a Skyvan circling above Moorsele. One hand on the wall, the other on the camera. 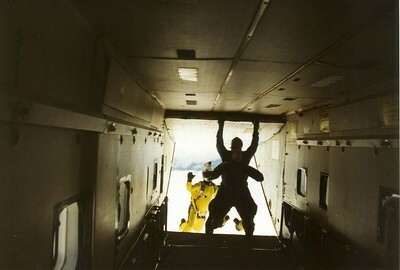 The dive back to the airfield afterwards was pure fun... 1998. 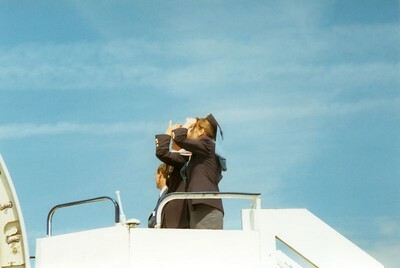 Two stewardesses of Gulf Air watching the Le Bourget Air Show of 1999. 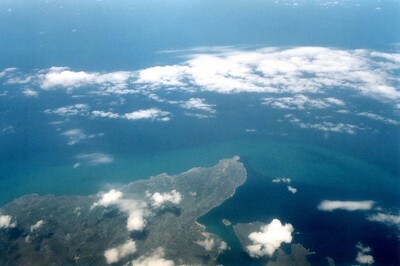 Somewhere above Greece after crossing the Mediterranean Sea. "On a dark desert highway, cool wind in my hair..warm smell of colitas, rising up through the air..." This is not California but Egypt. 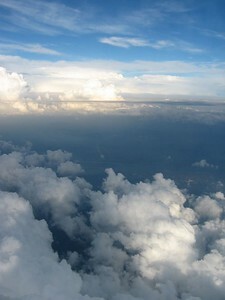 Picture from the cockpit while descending to Cairo. 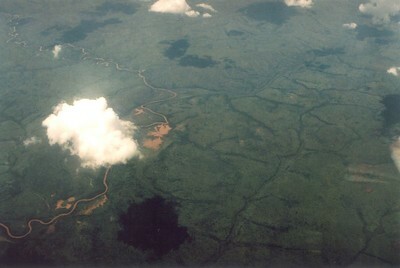 Somewhere above Central Africa. I've never seen so many trees (aka broccoli) in my whole life! It went on for hours. 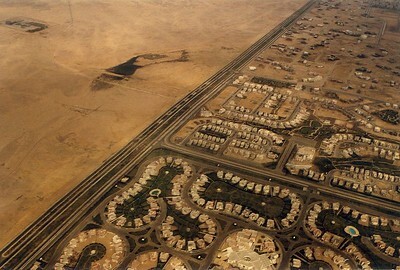 Interesting to see the difference between desert and civilization. 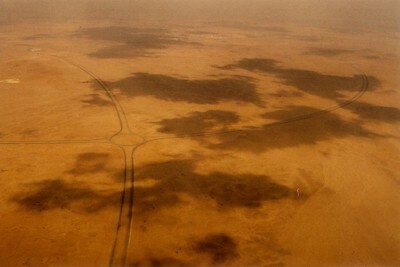 Approach to Cairo. 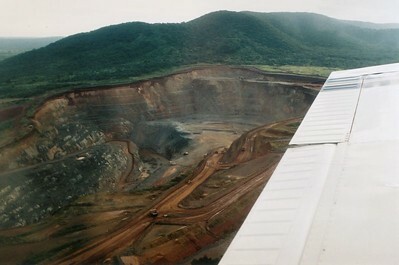 Overflying a mine in Tanzania with the good old Cherokee. Note the 'small' dumptrucks at the bottom. Landing on the local strip was an amazing experience too! 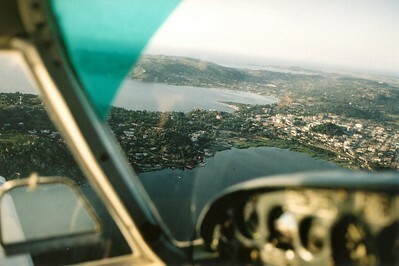 Flight over Lake Victoria, Tanzania, in a Piper Cherokee. 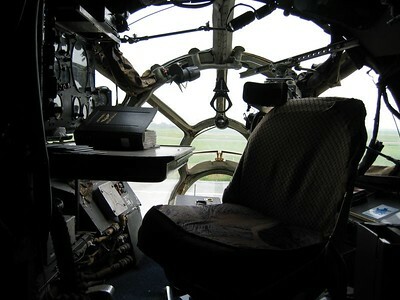 The desk of the navigator on board of an Antonov 12. 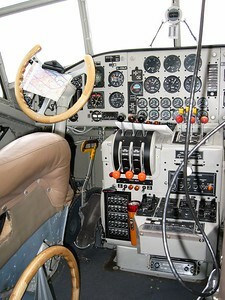 The fully refurbished cockpit of the Ju52. 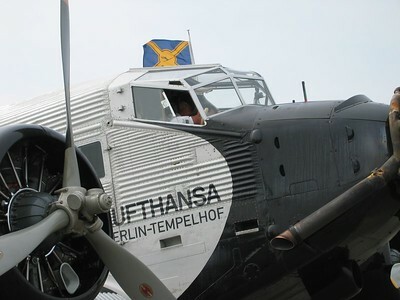 The Ju-52, aka D-AQUI. 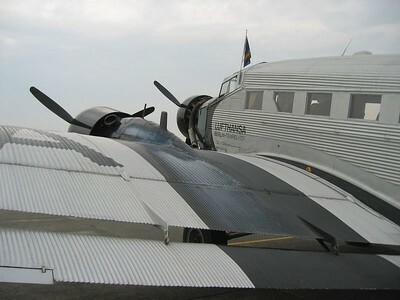 Built in 1936 and completely overhauled in 1986. This took 16 months. 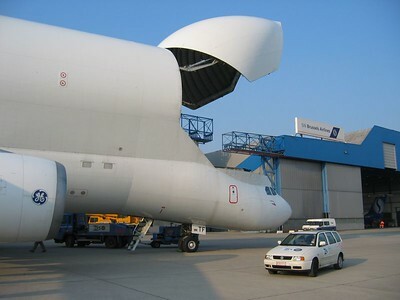 Now performing fun flights throughout whole Europe. 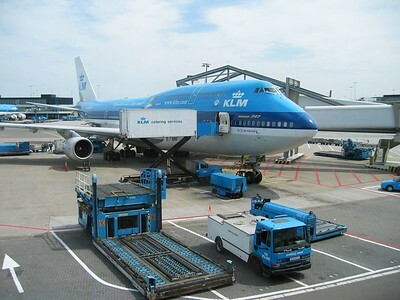 My taxi for a North-Atlantic crossing. First time ever to sit at the first window :) Service was fantastic! 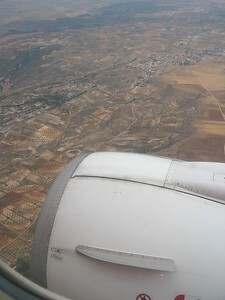 Scenery while approaching Madrid on board of a Boeing 737. 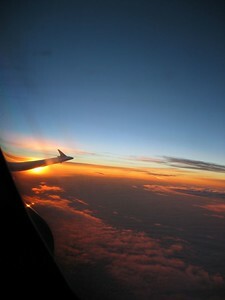 Sunrise from the cockpit after leaving Barcelona. 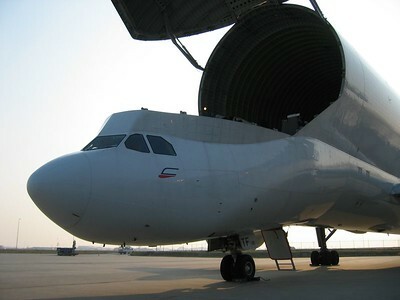 Airbus A310. 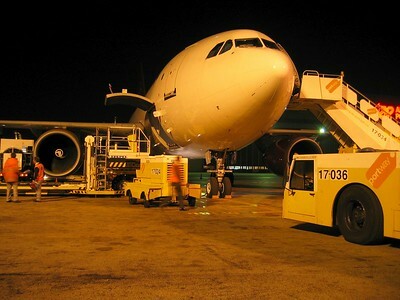 My jumpseat Airbus A310 Freighter being loaded for TNT in Lissabon. 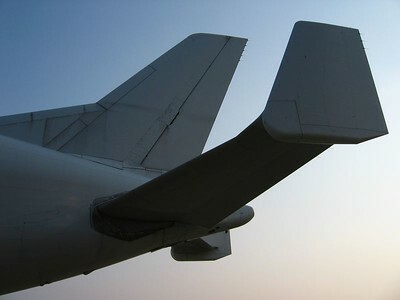 Dedicated to everybody who keeps the airline business running while everybody else is sleeping. The Westerschelde, connecting Antwerp with the North Sea. 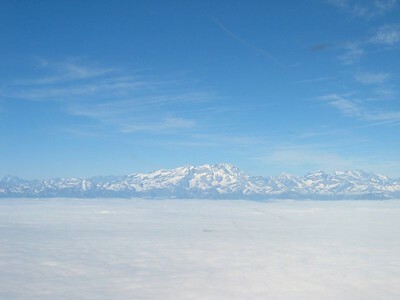 Picture taken during climb after take-off from Brussels. 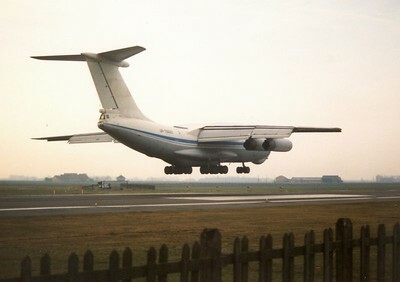 Avro RJ, 2004. 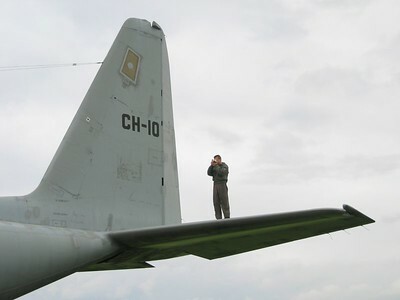 Spotting crewmember on the tail of a Belgian C130. 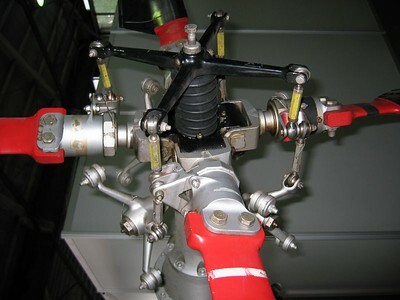 Lots of moving parts...tailrotor of the Westland Seaking. 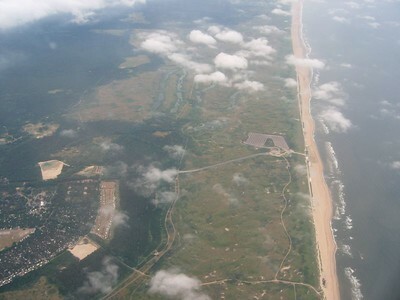 Koksijde Airbase 2004. 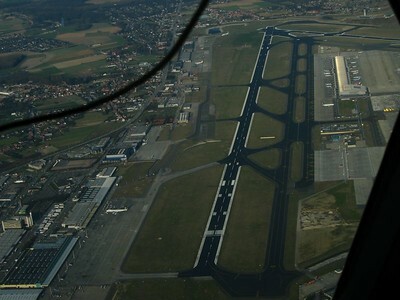 Another approach to runway 25L at Brussels, this time without snow. 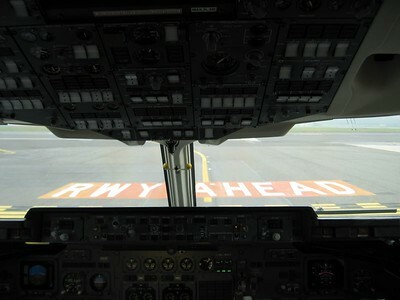 Onboard of Airbus A319. 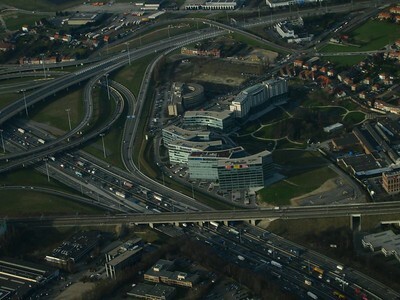 The Corporate Village in Zaventem nearby Brussels Airport. 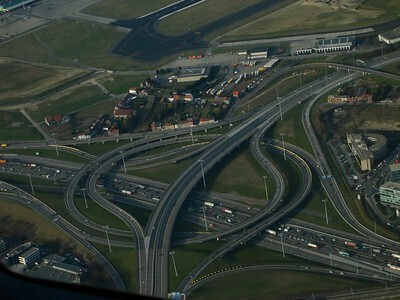 The highway leading to Brussels Airport. 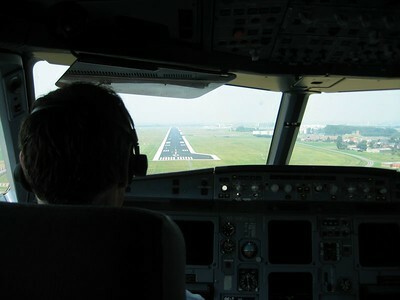 Clear view on runway 07/25L at Brussels. 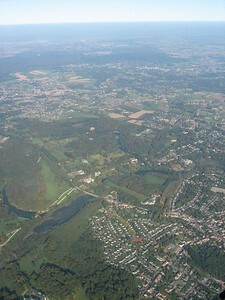 Note the 'Mega Ark' of Singapore Airlines at the left bottom and the villages Melsbroek and Steenokkerzeel at the left of the picture. Waiting for Take Off in Gotheborg. 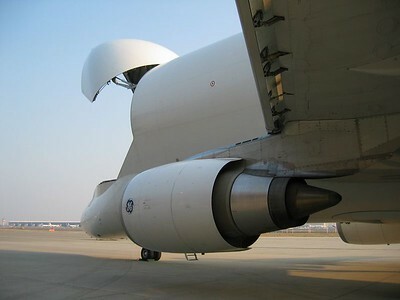 A319. 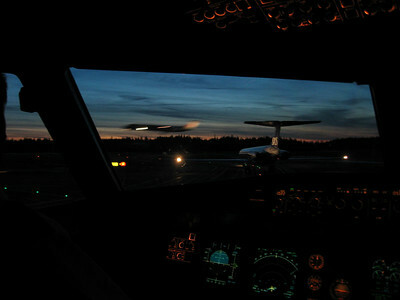 Waiting behind a SAS MD80-series, while another MD is landing. Onboard of Airbus A319 @ Gotheborg. 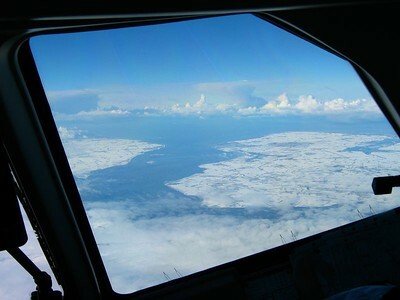 Banking over the Dutch coast while turning towards Schiphol, after a 5h30 flight over the Atlantic in a MD11. What a nice triholer! 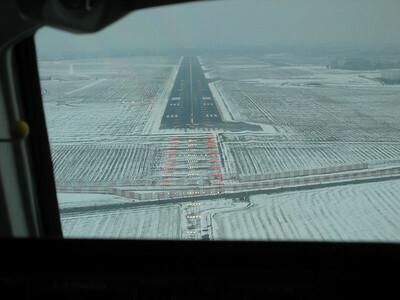 Runway ahead = the best is yet to come :-) Milano Airport.